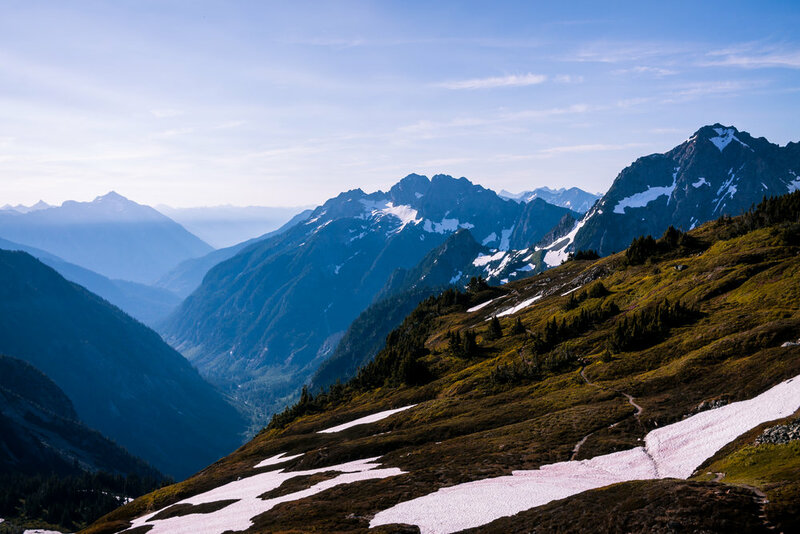 High mountains, dense forests, and endless trails to follow: Welcome to the beauty and stoke of Washington. Basecamper Oliver Ambros spent four months in a state where passion for the outdoors relies on action and discovery, not talk and show. 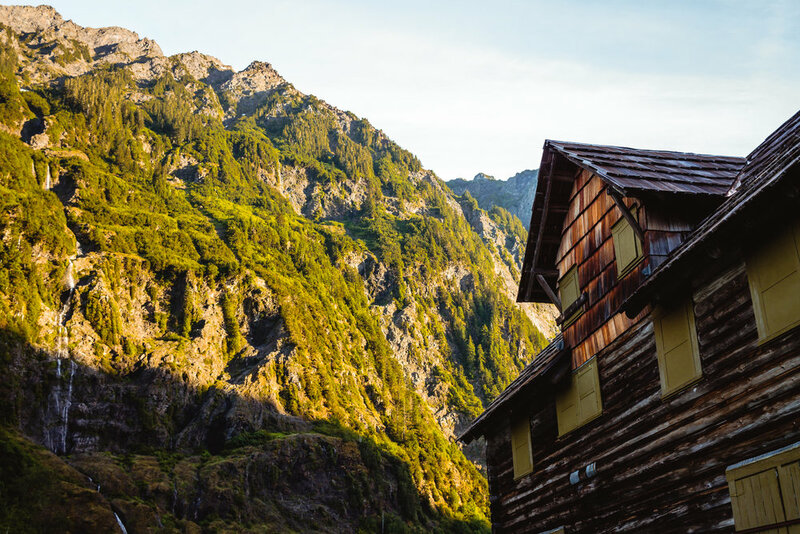 From the lush forests of Olympic National Park and the glaciers of the Cascade Range, to the challenging climbing routes along Mt. Erie and the valleys of the East, take a walk through a natural haven guided by a pancake lens and Canon body. None of this would have been possible without the awesome, quirky, and daring friends and strangers that took part in the journeys. While these photos do their best to capture the aesthetic of the region, they can do no justice to the emotions, ambiences, or personalities involved in the making of each moment.